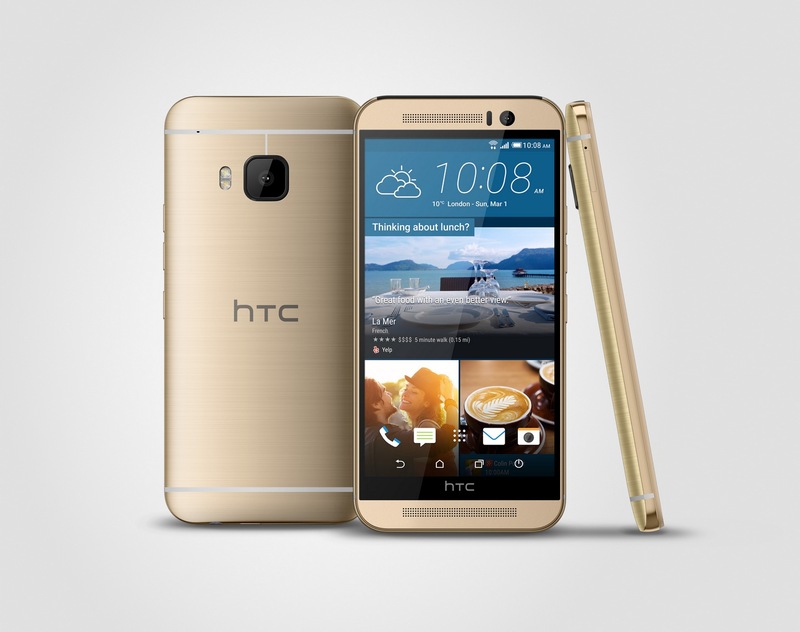 HTC One M9 Overheating Issue - How Did HTC Solve It? HTC One M9 managed to reach a surface temperature of 132 degrees farenheit during a benchmark test taking the device in the league of one of the hottest smartphones – not in terms of its design or specs, if that’s what you expected! However, we also noted that this could be because of the software used in the test devices causing this high temperature. It was mentioned in the original thread that Snapdragon 810 processing chip was being considered as the main culprit primarily because we had already seen many reports of the chip having some heat issues (which caused Samsung to move to Exynos). Following this mad start to the week, Jason Mackenzie, HTC Americas president shared in a webcast that the company wouldn’t send out final products unless it’s confident about the device. HTC One M9 overheating issue solved! After updating to this latest OTA, the HTC One M9 test unit is now running at about 104 degrees fahrenheit – way cooler than the benchmarked unit. Seems like HTC has managed to solve the issue before shipping the models out! Would you now consider buying the device if heating issue had troubled you (as was apparent in our comments section)?